Jun, 2009 - graduate of Living Light Culinary Art Institute of Fort Bragg, California. Health Coach – expected to graduate from Institute of Integrative Nutrition of NYC. 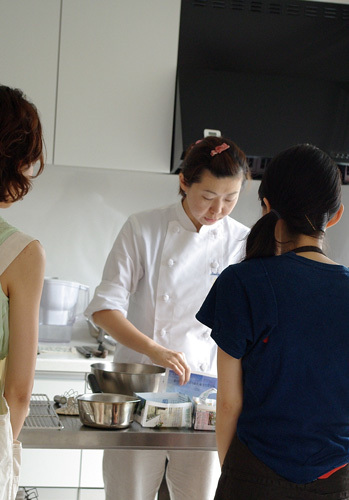 Shima teaches a wide range of healthy cooking classes, mainly raw vegan food preparation and specializes in using local produce and ingredients to eat seasonally and locally. 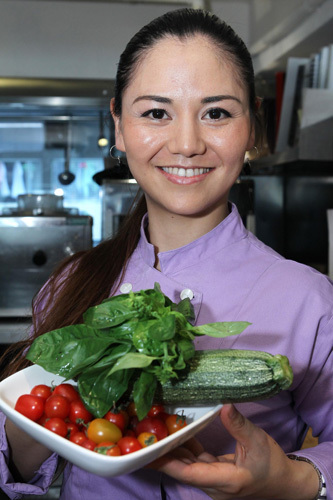 She is also an advocate of Japanese ingredients and creates many recipes that incorporate Japanese fermented “living foods” into her raw dishes. Her passion is to create localized raw foods and teach in a style that her students can learn the skills to be creative and become their own private chefs that can cater their unique healthy lifestyles. After completing the Associate Chef and Instructor training at the Living Light Culinary Arts Institute in Fort Bragg, California in 2009, Shima worked for 7 months as a raw food chef at Rasayana Retreat, in Bangkok Thailand. There she has developed skills to prepare gourmet raw foods and recipe development. Also catered for event s for events ranging from 20 people to 150 people and taught cooking classes. 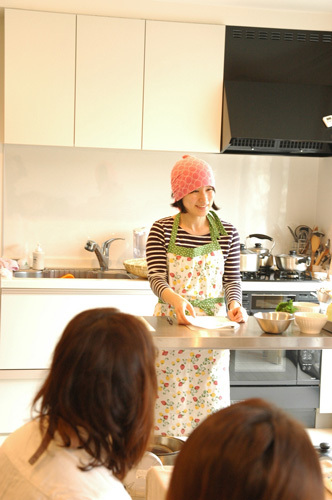 She is also a writer for a Japanese vegetarian magazine "Veggy Steady Go!” where she shares her recipes to their Japanese readers. 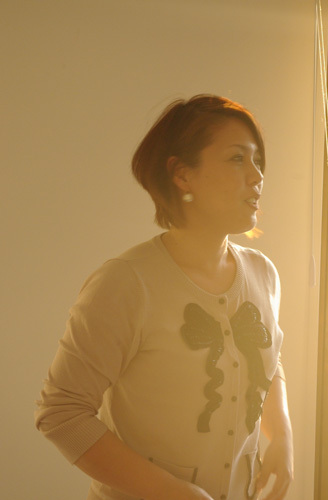 Shima has brought the knowledge and skills to Hong Kong, and has been sharing the benefits of raw foods with her local community and different cities throughout Asian countries. 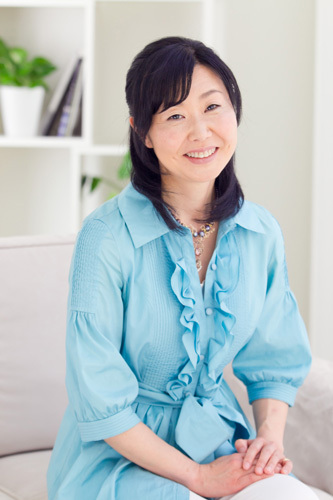 At the end of 2010, Shima has decided to take a new approach to health by taking the training course to become a health coach at the Institute of Integrative Nutrition, NYC. Although she has benefitted from the raw vegan diet, Shima believes in the importance of understanding bio individuality and takes the approach that raw food in not the sole answer to all health challenges. She is now studying more than 100 dietary theories in order to support individual health goals and will be taking this into her practice. Using food as a tool, Shima’s passion is to reconnect people with their mind, body, soul and our mother earth.